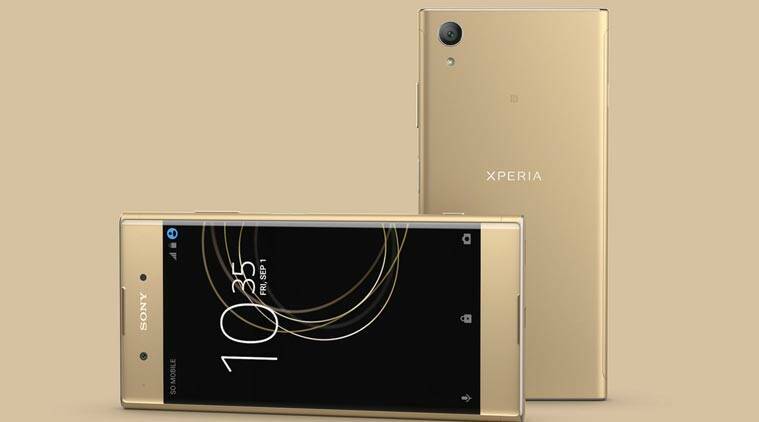 Sony Xperia XA1 Plus, a new mid-range smartphone from the company has been announced at the ongoing IFA 2017. Sony also launched two new phones to its premium family which are the Sony Xperia XZ1, XZ1 Compact at IFA, which will ship with Android8.0 Oreo. The mid-range Xperia XA1 Plus will continue to run on Android Nougat, though it will eventually get upgraded to the new software as well. The Xperia A1 Plus is a mid-range smartphone offering a 23MP rear camera, 5.5-inch full HD resolution display and better audio performance from Sony technologies. The phone continues with the fingerprint sensor being embedded on the power button, which has become a trademark feature for Sony’s Android phones. Sony is launching this smartphone in three colours: Blue, Black and Gold. On the design front, Sony says the phone has “diamond cut-like finish on the top and bottom” and sports aluminium sides and a matt finish. Key specifications of the Sony Xperia XA1 Plus are: 5.5-inch Full HD 1080p resolution display with Sony’s Image Enhance Technology. Dimensions of the phone are 155 x 75 x 8.7mm and it is powered by the Mediatek Helio P20 octa-core 64-bit processor clocked at 2.3GHz coupled with Mali T-880 GPU. The phone has 4GB on board RAM, 32GB total storage and up to 256GB SD card support. The main camera on this smartphone is a 23MP one with a 1/ 2.3-inch Exmor RS image sensor from Sony. The rear camera has a Hybrid Autofocus, f/2.0 aperture, 5x Clear Image Zoom, along with Anti-shaking features though it does not specifically mention if the camera has OIS. The front camera is an 8MP one with f/2.0 aperture. Connectivity options include Bluetooth 4.2 wireless, WiFi, 4G LTE, etc. Battery on board is 3430mAh with Qnovo Adaptive Charging. On the audio front, Sony says the phone has their ClearAudio+ audio technology and Smart Amplifier for a louder, clear audio experience. Sony says the phone will roll out from Autumn 2017, though an India specific pricing or launch date is not yet confirmed.